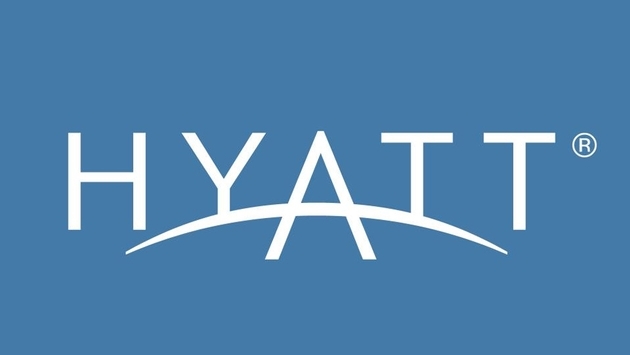 Hyatt Hotels Corporation announced today a global initiative to increase procurement of responsibly sourced seafood at Hyatt hotels, starting with an initial goal of responsibly sourcing more than 50 percent of their inventory by 2018. As a part of this effort, Hyatt will also work toward purchasing more than 15 percent of its seafood supply from fisheries or farms that have been certified by the Marine Stewardship Council (MSC) or Aquaculture Stewardship Council (ASC). This is the first phase of a long-term seafood sustainability strategy in partnership with World Wildlife Fund (WWF), a leading global conservation organization, to build on Hyatt’s existing environmental stewardship. The partnership also focuses on enhancing the sustainability of seafood sourcing at Hyatt hotels by eliminating the procurement of highly vulnerable seafood species. “We are deeply focused on improving the health of our planet and our communities by implementing sustainable practices, and we hope that this effort to responsibly source more than 50 percent of seafood purchased by our hotels by 2018 will set a new standard for the hospitality industry,” said Mark Hoplamazian, President and CEO of Hyatt Hotels Corporation. “Not only is fishing an important livelihood in many of the communities where Hyatt hotels operate, but many people around the world rely on fish as a primary source of protein, making it essential to help protect the world’s oceans. 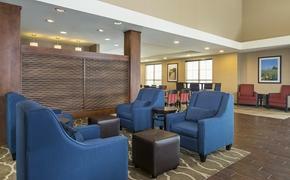 The collaboration represents Hyatt’s ongoing effort to further its industry-leading food and beverage philosophy, Food. Thougfully Sourced. Carefully Served, which is focused on providing food and beverage options that are good for people, the planet, and local communities around the world. It also ties into Hyatt’s corporate responsibility platform, Hyatt Thrive, which focuses on making local communities around the world places where colleagues are proud to work, where guests want to visit, where neighbors want to live and where owners want to invest.